How to find the right Realtor to sell your house. The real estate profession is just like any other: there are good Realtors and not so good ones. There are also Realtors who are great at what they do, but might not be a good fit for you for several reasons. Here are a few insider tips on how to find the right Realtor for you. Hire a real estate agent to sell your house. Weird to hear a builder advocate hiring a real estate agent, right? But, if you need to sell your existing house so you can start building your dream home, hiring a professional is the best, fastest, and least stressful way to go. 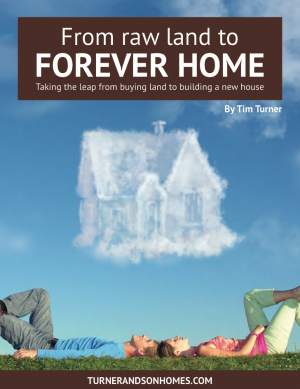 House to Sell: Don't let it stop you from building your dream home. Everybody lives somewhere. If you own a house and need to sell it before you can build your new, dream, forever home on your land, don't let selling that house stop you from moving forward. 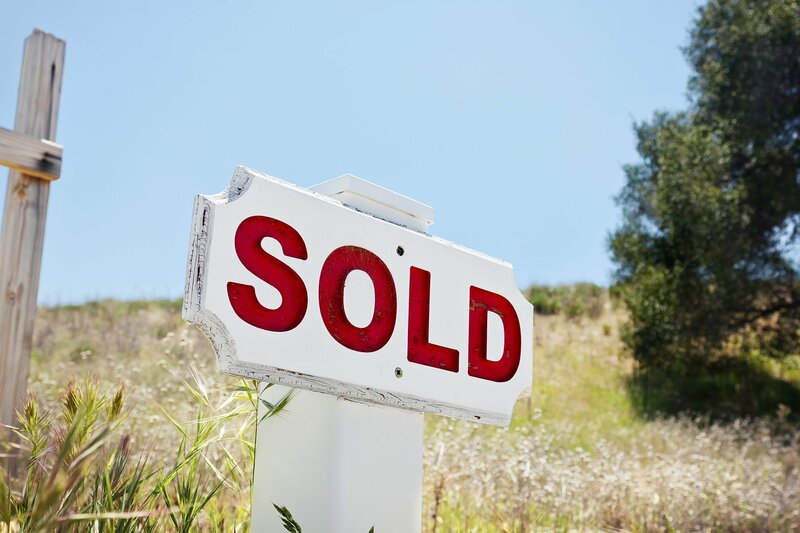 Here are some tips and tricks I've seen that work for getting your old house sold so you can move on to making your dream happen. 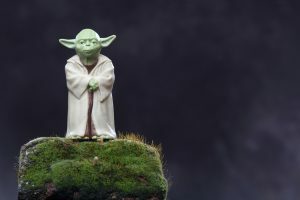 Is your builder Yoda or Luke Skywalker? We're all the heroes of our own stories. At least we should be. Who's the hero of yours? 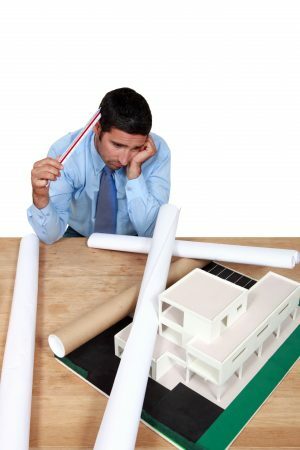 How much do you really want to build that custom home on your land? 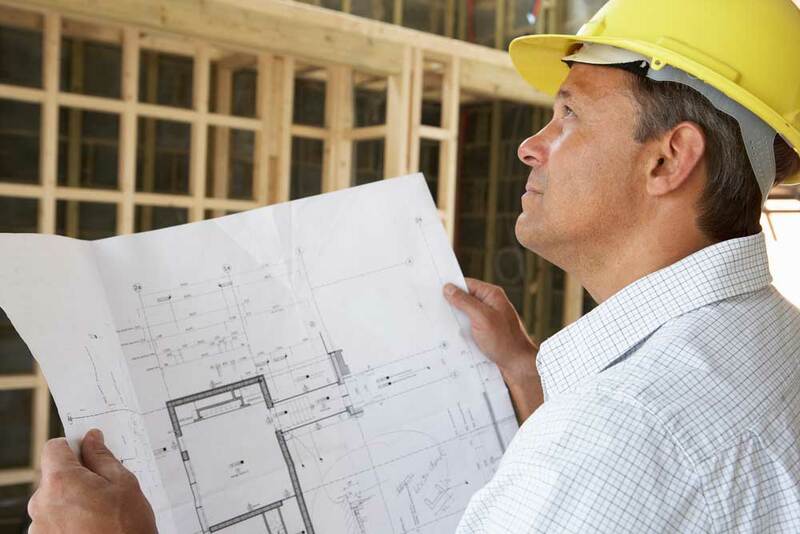 How long has your builder been a builder? Here's one of the secrets of the home building industry in Oklahoma: the barriers to entry are very low. Over the course of a week or a month, I meet a lot of people who dream of living out on their own piece of land. 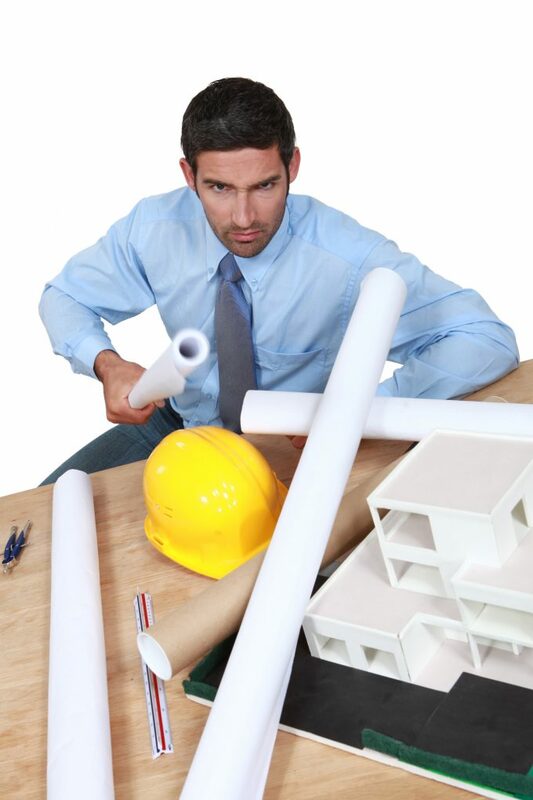 Frustrated by builders with a minimum square footage? Usually, when I'm in a conversation with someone who wants to build a custom home on their land, I can tell whether or not they've been shopping around for builders. If you're thinking about building a home on your land, I can already guess one part of your experience so far: you've heard tons of horror stories.